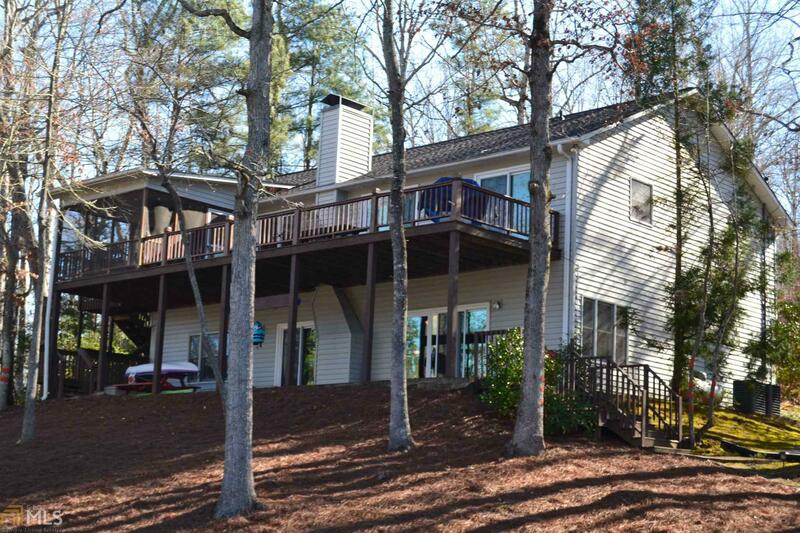 This great Lake Hartwell home is sited on a .73 acre lot for great privacy. The main level features a great room with hardwood floors and a stone fireplace and is adjacent to the dining area and kitchen. The master suite is on the main along with two additional bedrooms and another bathroom. 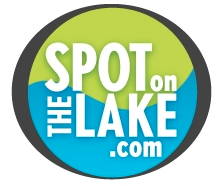 There is a screened porch and an open deck a stone&apos;s throw from the lake. The lower level has a large rec room with a kitchenette, another bedroom and a full bath. There is also good storage on the lower level. The max size double slip dock with party deck above includes two boat lifts and two PWC lifts for safe storage of all your lake toys. The property also includes an attached 2 car garage.